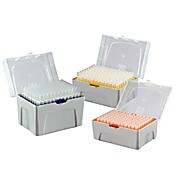 …and samples. 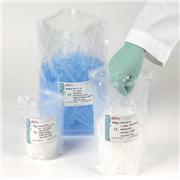 This also protects the sensitive inner components of the pipettor, prolonging pipettor life. 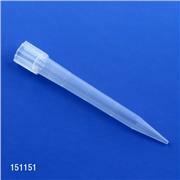 ART tips are ideal for nucleic amplification procedures, pipetting of radioactive samples, or any application where critical sample handling is required. 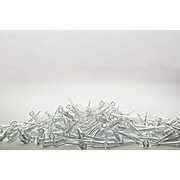 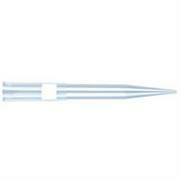 Nonsterile tips are bulk packed. 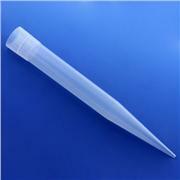 …orifices. 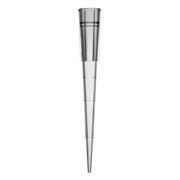 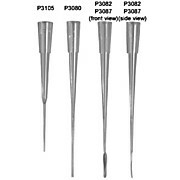 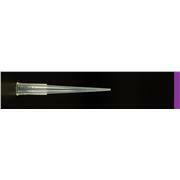 The extension portion of the 83mm tips feature a narrow bore microcapillary with parallel walls resembling a glass capillary, but with the added advantage of flexibility and a bevelled orifice for total sample recovery. 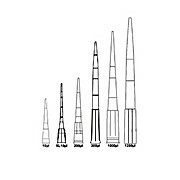 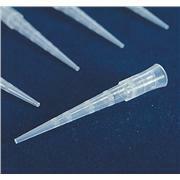 All 83mm tips are 200µl capacity and graduated at 5µl. 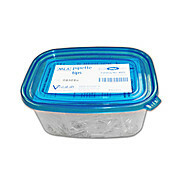 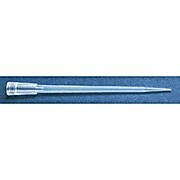 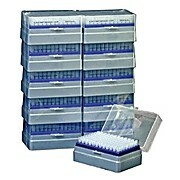 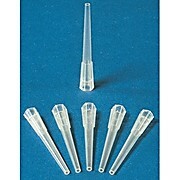 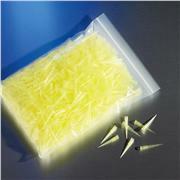 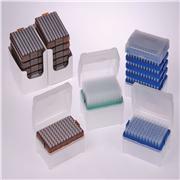 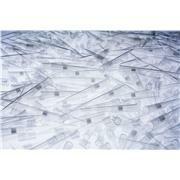 Corning DeckWorks™ bulk pipet tips are compatible with DeckWorks™ racks and packaged in resealable polyethylene bags. 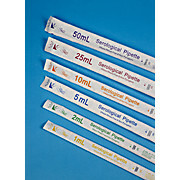 Tip sizes include 10 µL, 200 µL and 1000 µL and offer maximum savings.